· What does it mean to be a digital thought leader? · How important is it for nonprofits to post their own original content? · What makes a “good” post? · Do you have any additional tips for content writers? 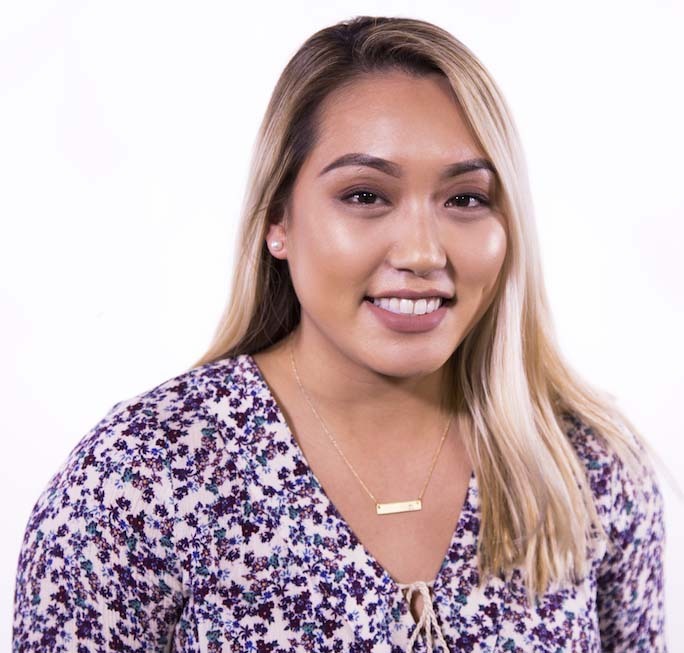 Nhu Te is the editor-in-chief and Content Director for NonProfit Pro. Nhu is a graduate of the University of Delaware and received her masters in publication management from Drexel University. NonProfit Pro is the authority for nonprofit management and strategy. NonProfit Pro’s formats include a magazine, web site and highly popular daily e-newsletter. Topics covered by NonProfit Pro include board and volunteer management, human resources, data management and fundraising. Other tools offered include webinars, day long conferences and an annual virtual show. When not determining new and relevant content for NonProfit Pro, Nhu enjoys travelling and trying new cuisines. She enjoys CrossFit and Olympic weightlifting. Alwaysby her side is her mighty and ferocious Momo, a 9-year old, 8-pound, toothless Yorkshire Terrier.